LUCA's first exhibition, 'Contemporary Cultures', was well received. 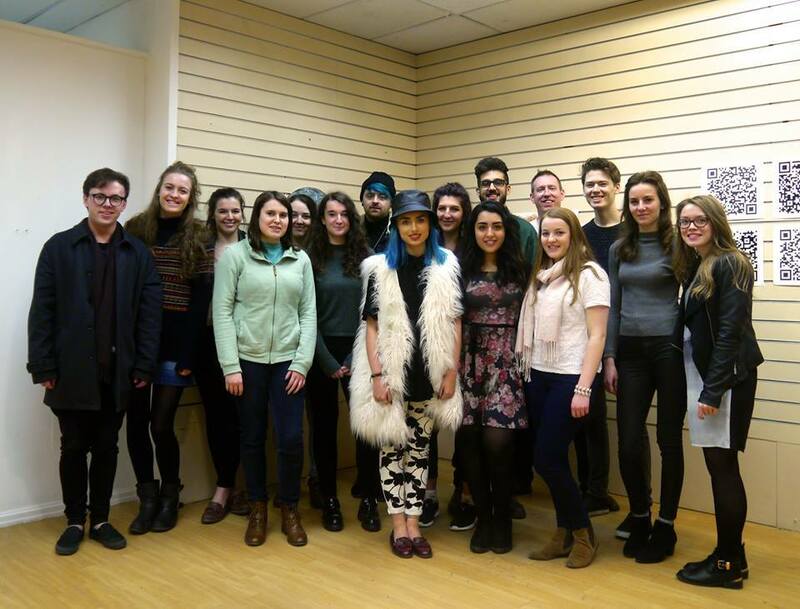 A new student society is hosting a second exhibition after their first one was a success. LUCA (Lancaster University Collective Artivation) is a student led society that “actively seeks to find galleries and spaces where students can put on shows and display their work,” set up this year by a group of second year Fine Art students. On Tuesday 18th March, the society held their first one day only exhibition Contemporary Cultures, through Campus in the City in Lancaster City Centre. The exhibition was a great success, welcoming over 100 members of the public in to view the students’ work. The society is split into 4 groups; Installation, Curating, Opening/Closing Night and Publicity consisting of an exec member supported by a select few students along with the President, Vice-President and Treasurer who look over the society as a whole. Just like organising any event, it takes cooperation and weeks worth of preparation, consisting finding a venue (especially one that lets the society drill holes into their walls), publicising the event on social media and through posters, producing a gallery space plan to ensure the artwork complements each other, repairing any damaged walls and making sure the opening and closing nights run efficiently. The next exhibition Synchrony, at The Storey Gallery, promises to be bigger and better, in collaboration with local artist and ex-Lancaster University Fine Art student, Ben McLeod. With the exhibition not being restricted to a theme, this promises to be an exciting new step for the society, the artwork and the students. Synchrony is open this week, until Saturday the 15th of April. If you’re passing the Storey Gallery between 9am and 9pm, pop in and have a look!